Catherine Duchess of Cambridge is continuing the royal Australian Tour, this time taking to Russell Street in Brisbane in a L.K. Bennett Lasa Poppy Print Dress and an Oroton Odeion Clutch. Naturally, both pieces are already sold-out (that seems to happen instantaneously with anyone the Duchess wears), but you can check out her pieces below. 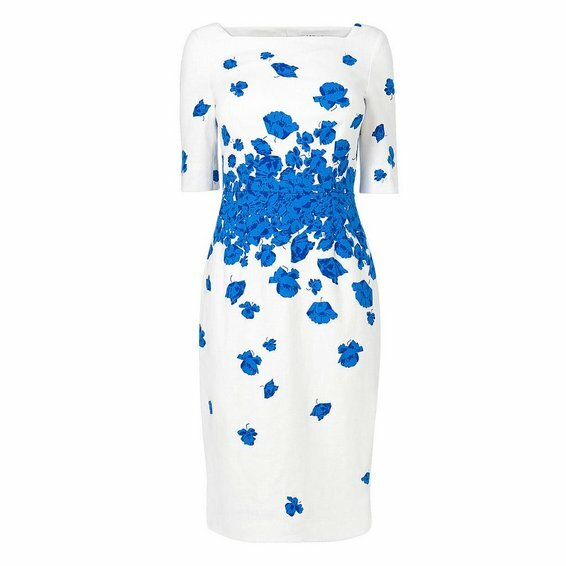 Her poppy print dress features a figure-skimming fit, boat neckline, and three quarter-length sleeves. 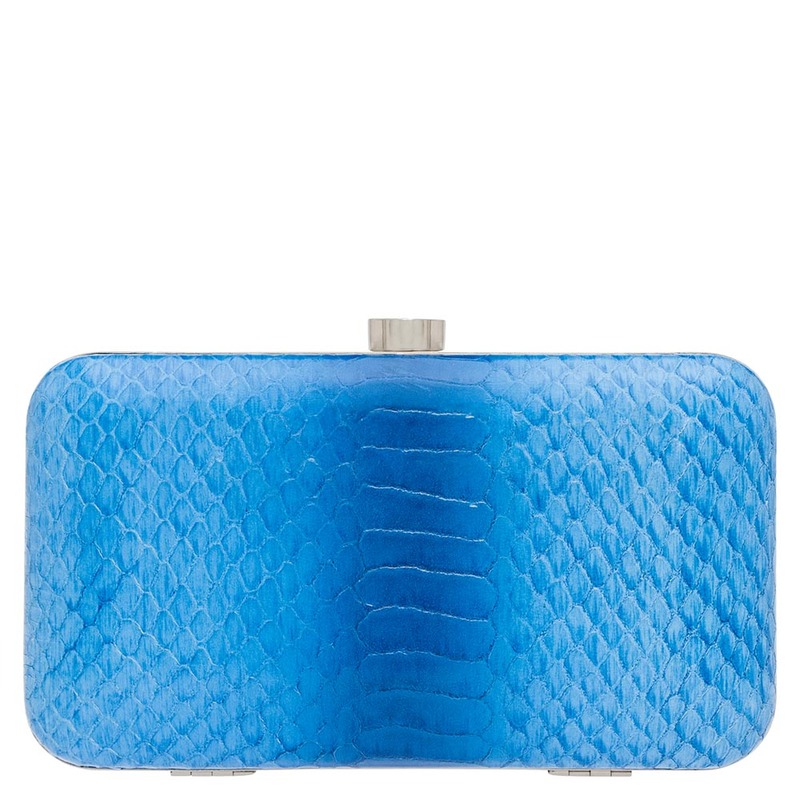 Her Italian embossed calf leather and metal clutch showcases a snake chain strap and the brand’s custom-designed silver hardware. Visit www.lkbennett.com and www.oroton.com for more information.